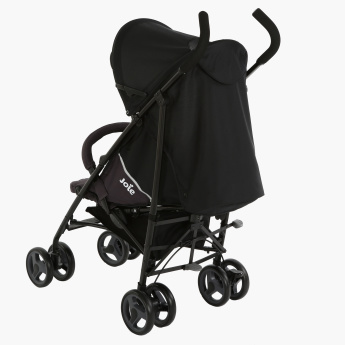 Get this Sleek and lightweight baby buggy with umbrella chassis for your little one and take him out without any trouble. Featuring multi-positioned flat reclining seat and calf support. 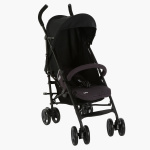 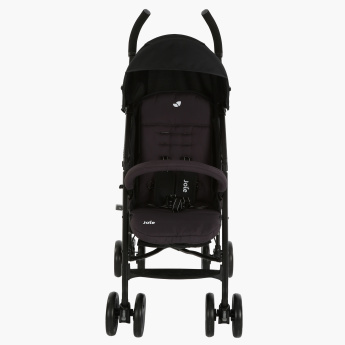 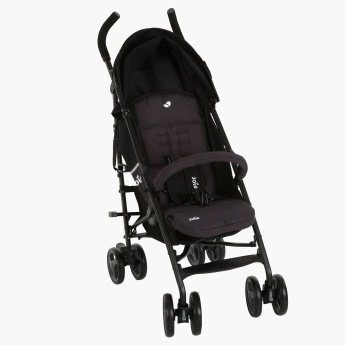 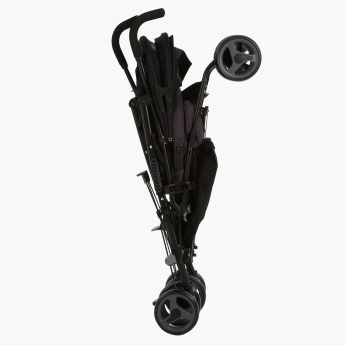 With the easy compact fold, this buggy will make your life easy.